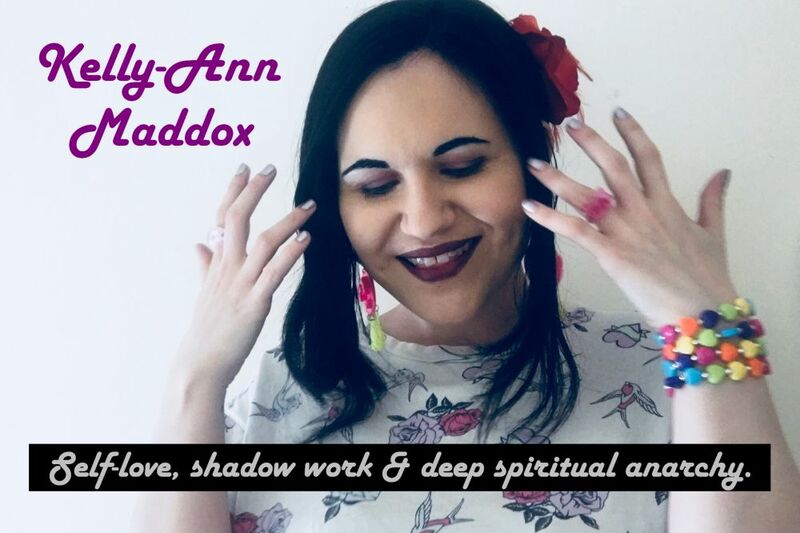 Kelly-Ann Maddox: It's a Wondrous, Glittering Time of Year for a Personalised Reading.. Who Says You Can't Give Yourself a Present?! 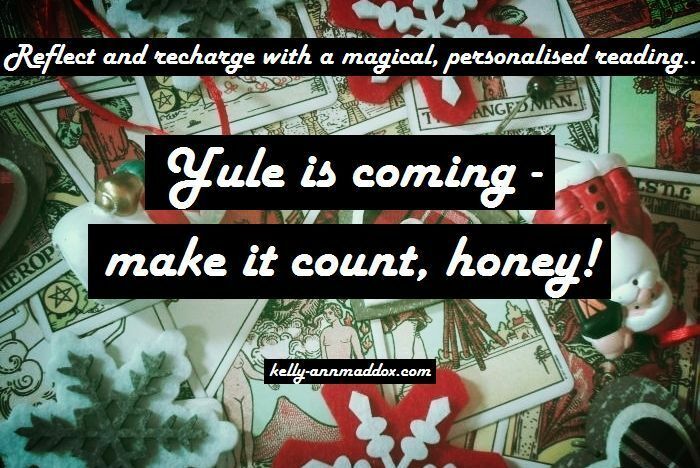 It's a Wondrous, Glittering Time of Year for a Personalised Reading.. Who Says You Can't Give Yourself a Present? !